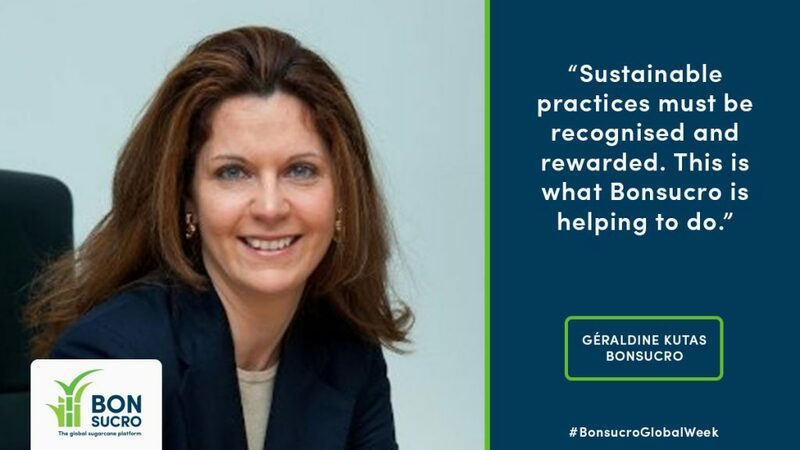 This Bonsucro Global Week, we spoke to Bonsucro’s Board Chair Géraldine Kutas who shared insights on Bonsucro’s work and the future of sustainability in cane. 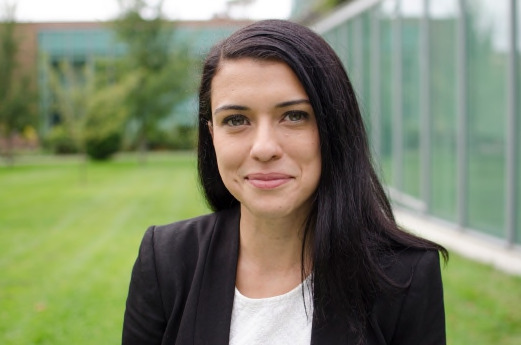 Can you tell us more about your role as Bonsucro Board Chair and how this contributes to the improvement of overall sustainability in the sector? The main role of the Board is to make sure that risks are managed properly at Bonsucro. It involves financial, legal, reputational risks among others. The Board also gives its opinion and approves the strategy, the annual work plan and the budget. In summary, we care for the sustainability of the organisation itself. As the Chair I lead this work, promoting dialogue and consensus building among the members of the Board. All the members of the Board are renowned persons in their field, not necessarily linked to the sugarcane community. As a group, we care for the Bonsucro’s best interest, as opposed to specific concerns, and we bring an enhanced approach of what sustainability is, as we come from different horizons. Whose responsibility is it to drive forward debate on sustainability in the sugarcane sector? All the actors of the supply chain must be involved and feel committed. Sustainability is not a niche topic, it’s a pre-competitive issue. However, the producers, the big corporate buyers, and the financial institutions have, in my opinion, a higher responsibility in driving the debate. The producers because the sustainability of the production relies on them. As we can see from the number of mills and volumes certified with Bonsucro, they are very much committed. The buyers because by committing to buy certified products, they provide scale to sustainable products and incentivise even more producers to implement good practices. Finally, the financial institutions because by analysing and scoring the sustainability of the project they finance, they boost sustainable practices and disincentive non-sustainable behavior. Sustainable practices must be recognised and rewarded. This is what Bonsucro is helping to do. How can sugarcane ethanol play a role in modern sugarcane economies? Do you know that in one tonne of sugarcane, there is the energy equivalence of 1.2 barrel of oil? Sugarcane is really a power plant and all the forms of energy it provides should be harnessed. Ethanol is one of them. Since it reduces emissions by 90%, sugarcane ethanol is a wonderful tool to reduce greenhouse gas emissions from the transport sector, which account for 25% of global emissions. But on top of this, it helps the diversification of the sugarcane sector. By producing ethanol, sugar millers can divert cane juice to another product when the cycle of sugar is down and international prices are depressed. This provides them with an additional income, but it also helps to rectify international sugar prices. Ethanol production improves trade balance by reducing oil import bills, it creates job in rural areas, and it splits the risk associated to business. The theme of this year’s Bonsucro Global Week is ‘Scaling Impacts’. What is one outcome you’d like to see from multi-stakeholder discussions at Bonsucro Global Week to achieve sustainable sugarcane at scale? Bonsucro has created a unique sugarcane community where all the actors of the supply chain can exchange practices, test ideas in an open and friendly environment. The sugarcane sector is extremely heterogeneous, with different problems in different producing countries. The size, ownership, production model also vary greatly from location to location. As a result, our actions are too often fragmented. We need more engagement from all our membership to provide specific programs by country and by class of producers, so that we won’t let anyone on the side of the road. Each of our members have specific skills and competences that have a key role to play in helping sustainable practices to reach all the actors of the supply chain. Bonsucro is a member-driven organisation and the expertise of our members is a very precious resource that should be used to improve the sustainability of the sector. It’s everyone’s responsibility. Join the #BonsucroGlobalWeek conversation on Twitter.